Badfish Roller Derby is hosting our FIRST OPEN SCRIMMAGE!!! 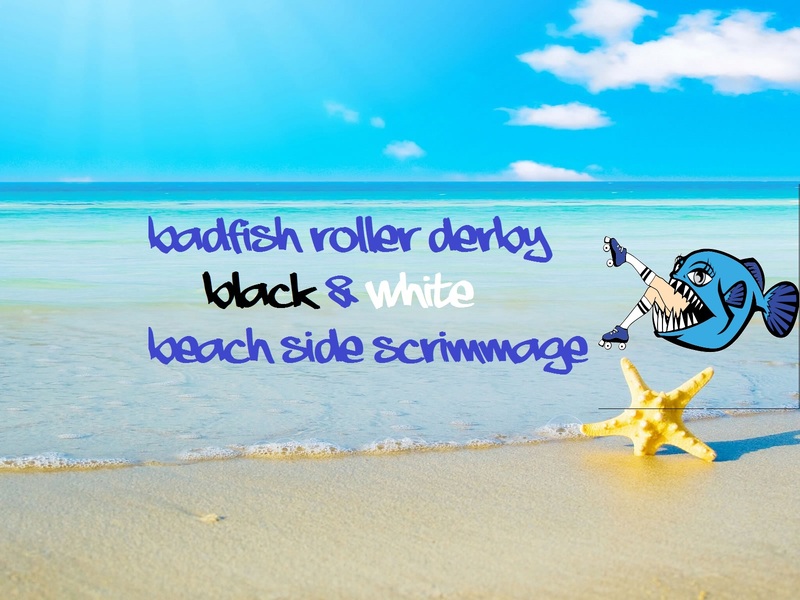 Join Badfish Roller Derby for a day of Derby FUN in the Sun! Bring Black and White shirts, Copy of ID, Copy of proof of insurance and plenty of SUNBLOCK! Must be 18 yrs old to Skate. This is an all ages event so bring the whole family to cheer you on. Spectators can bring folding chair and sit on the track for some close up derby action! We reserve the right to move people into safe skills groups.